There is a lot of truth to the fact that planning heavy equipment for specific customers and jobs is tricky. Coming away with a unit that is efficient, powerful, and useful without losing any effectiveness due to flawed vehicle equipment is an expensive mistake to make. Many companies need much more than the standard model issue and modifications are the way to get what is needed. 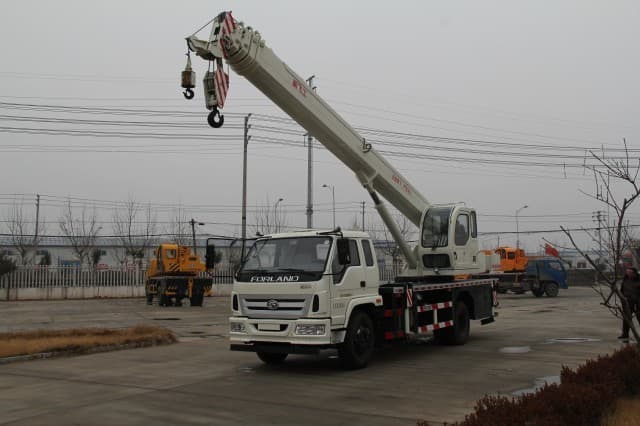 Now it is easier than ever – at least for crane truck buyers – with the opening of a National Crane full service boom truck modification center. 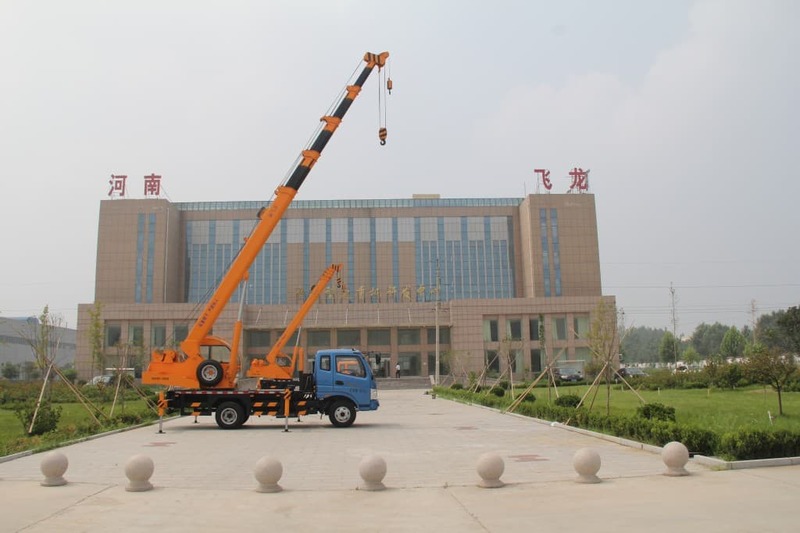 In the world of heavy equipment such as crane trucks, no need is ever exactly the same. While most standard units are built with the most popular specifications and equipment, sometimes standard just isn’t enough. Modifying these vehicles has been an option for a while; however, there can be a number of issues facing custom modifications on these vehicles. Considering the cost and the critical need to be correctly equipped for the job, it is vital that any modifications done must fit the needs as much as possible. 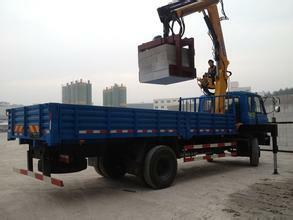 It involves knowing the trucks, cranes, and other specifications to get the right combination. 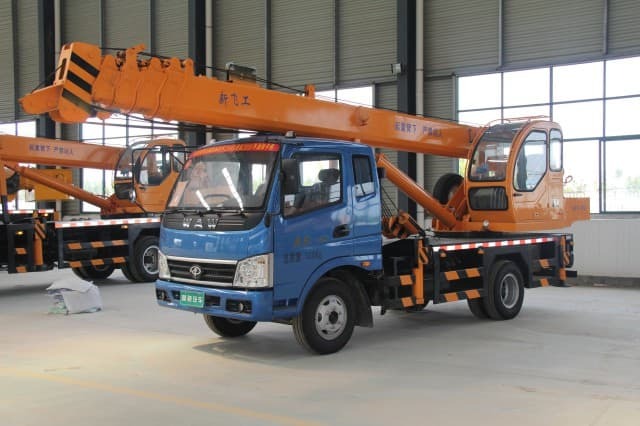 The most popular and necessary changes usually made to stock crane trucks are: wheelbase and axle changes; specific trailer hitches; adding specialty truck beds; trailer brake controls; and additional types of storage and stowage. 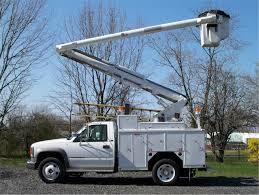 Customized vehicle programming is a popular add-on that makes a job easier for workers. 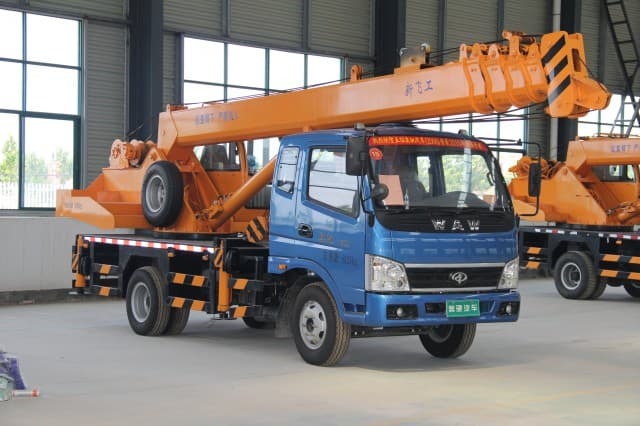 There is a concern that such modifications are not the easiest ones to do plus if they are not done correctly, a crane truck could end up being unfit for its intended usage and be unsafe. The ability to make major modifications to certain types of heavy equipment can make the difference between a perfectly tailored vehicle and something less than desired due to shortcomings that do not match the need with the result. One of the big concerns when it comes to actually making permanent changes is the reality that these are major and important parts of the vehicle; they cannot simply be switched out and replaced by what appears to be a good choice. 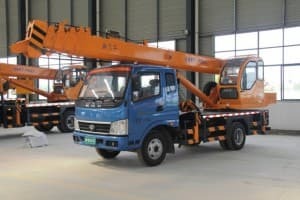 A lot of calculations go into designing the original stock models, all of which must be reconsidered when making major changes to crane trucks. There is no room for mistakes, at least not without causing a lot of trouble, costing money and time, and potentially threatening the durability of the vehicle. 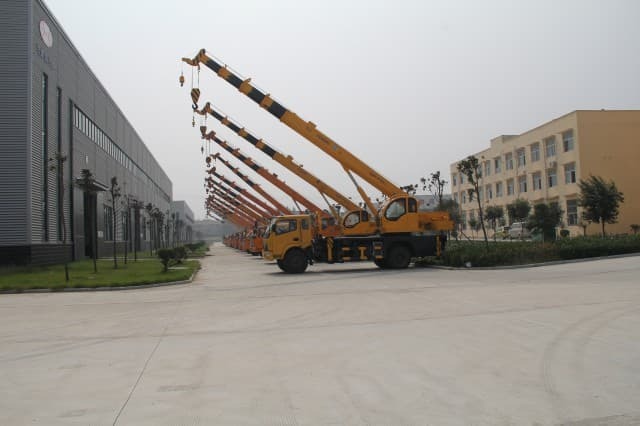 With this in mind, National Crane’s new modification facility offers the best of all worlds for those needing crane trucks to be just a little different. 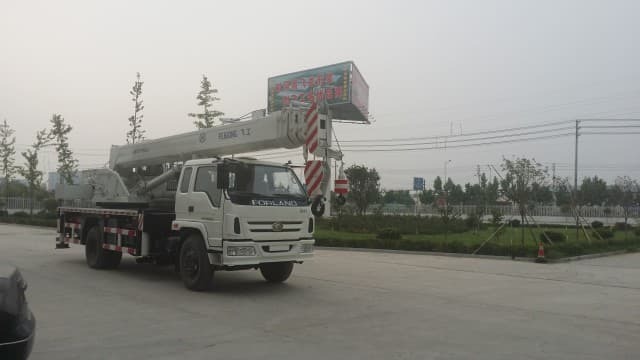 The first major benefit is that the work is done by technicians with high levels of experience in doing modifications on just these types of vehicles, which is very important. Even better, there are experienced engineers on staff whose sole responsibility is to meet with clients, document their needs, and then come up with a way to make it happen. This takes all of those critical calculations out of the hands of people who may not completely understand all of the details and limitations involved in making these modifications, how the changes affect each other, and how it will all make the vehicle function as a whole. Essentially, what the customer comes away with is an expertly tailored custom truck, done by the most qualified people to do such work. 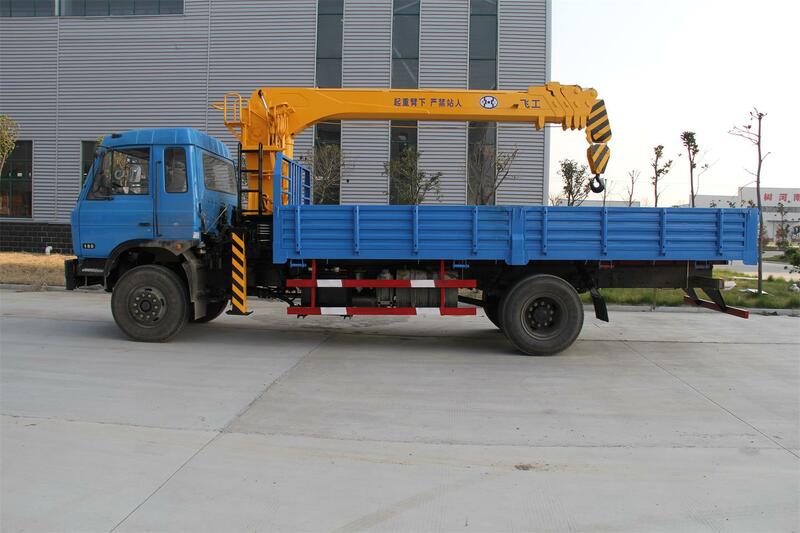 Modifications on crane trucks are something that was not always sought; however, as today’s work vehicles of all kinds become more and more technologically advanced, it is sometimes the best and most efficient way to customize a vehicle to the owner’s needs. 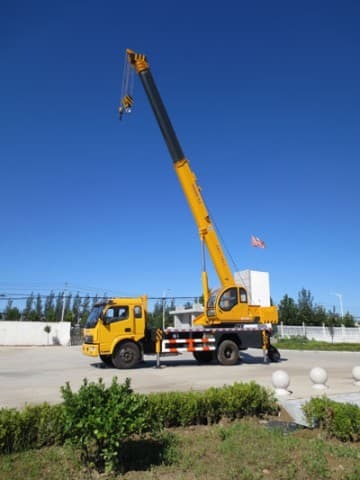 Working with professionals who are skilled in the design and implementation of these specific types of upgrades makes the process less complex and is often the best way to ensure desired and appropriate modifications are added to any crane truck!